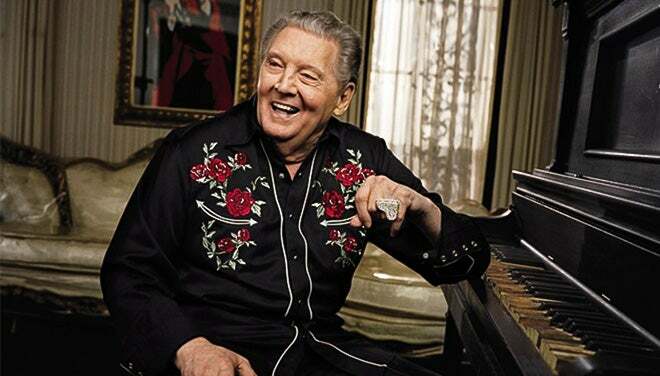 Catapulted to fame by his iconic hits “Whole Lotta Shakin’ Goin’ On” and "Great Balls of Fire," Jerry Lee Lewis is one of the first true rock & roll musicians. 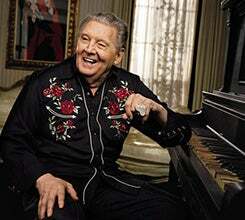 Lewis is part of the Million Dollar Quartet, along with his friends Johnny Cash, Elvis Presley, and Carl Perkins, and there is not any part of music that their influences haven't touched. Lewis is an architect of rock & roll and rockabilly, as well as a commander of country and blues, and is akin to all-time greats like Hank Williams, Jimmie Rodgers, and Al Jolson. Known as rock’s first great wildman, “The Killer” has been honored with a star on the Hollywood Walk of Fame, a Lifetime Achievement Grammy® Award, and as a member of the Rock & Roll Hall of Fame’s very first class of inductees.